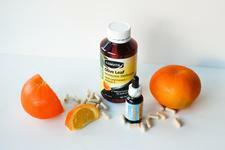 Solutions 4 Health manufacture "Australian market first" healthcare products that are designed to improve general health. 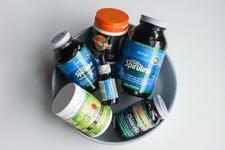 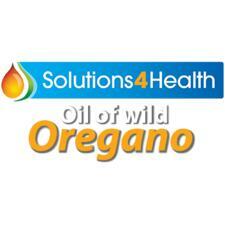 Since 2006 they have been creating innovative supplements based on historical and medical research. 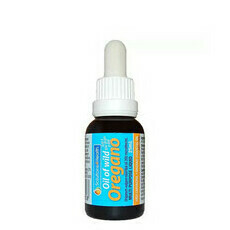 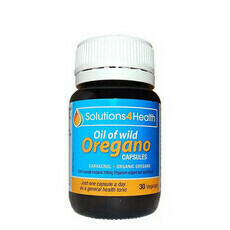 We particularly love their Oil of Oregano which uses the antibacterial power of carvacrol to boost immunity, and is the first oregano oil available in Australia. 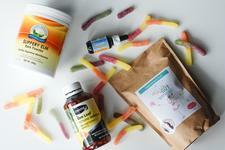 Naturally help your family fight worms!